important news and information about our chapter. Likewise, to share with you the life, works and writings of Dr. José Rizal. Not everything in me will die. Hindi lahat sa akin ay mamamatay. Niet alles van mij zal sterven. 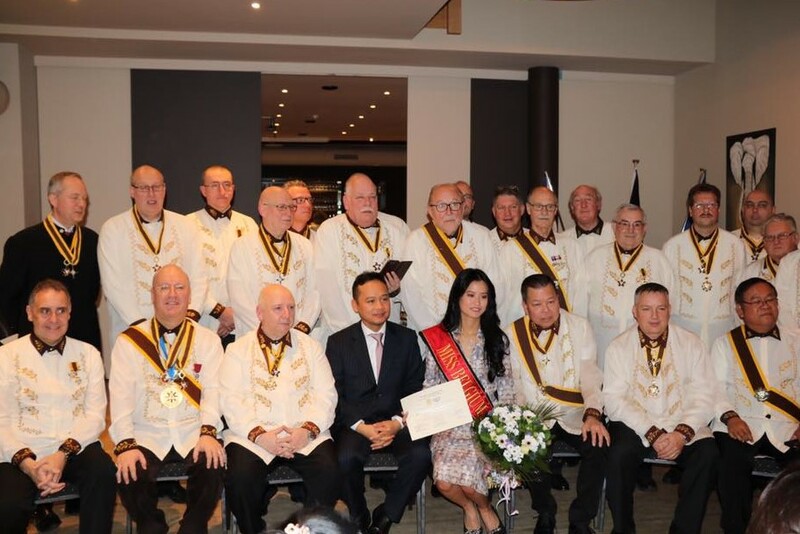 January 26, 2019 Chartering Anniversary.